I was playing with a Google tool that lets you see the frequency of words or phrases in books over time. 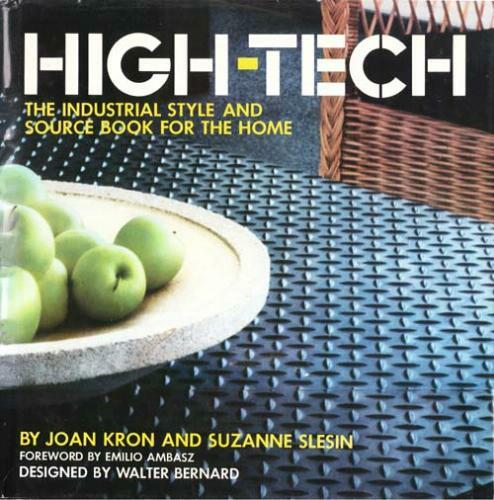 Just for fun, I searched on “high-tech” and as I expected, the term came into use in the early 1980s. But it was coined to describe an interior design style, not computers or cell phones are anything, well, techy. That has since changed, but the origin stays the same. See the “ngram” graph from Google, here.